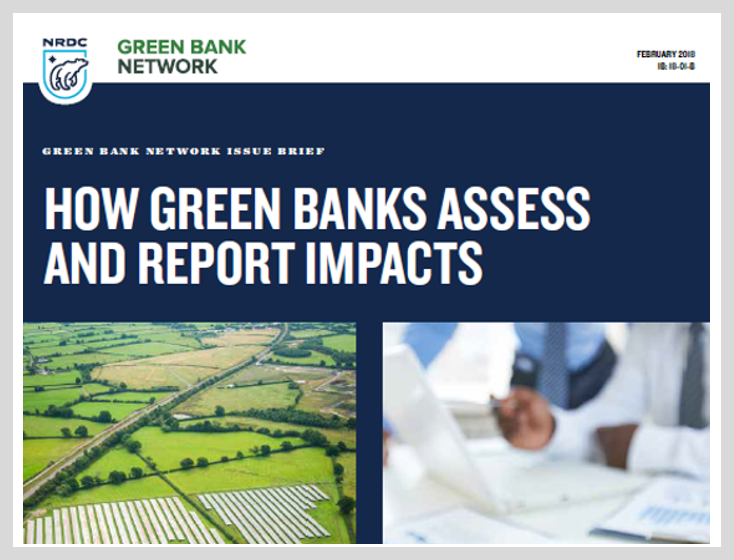 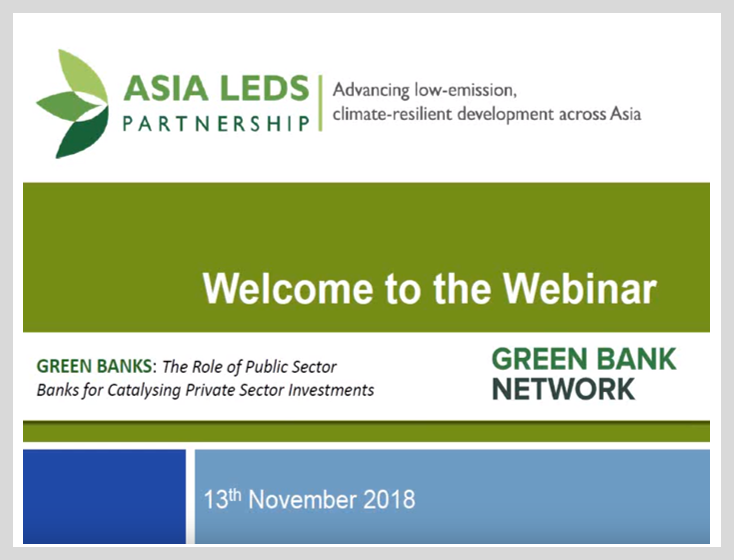 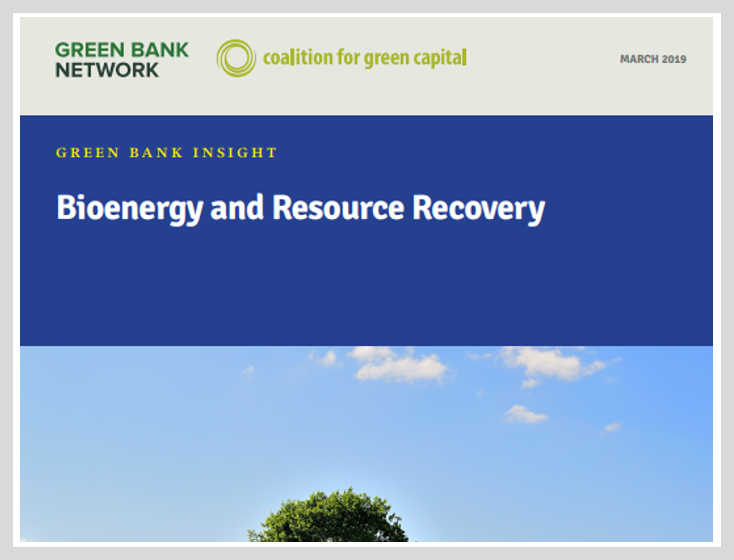 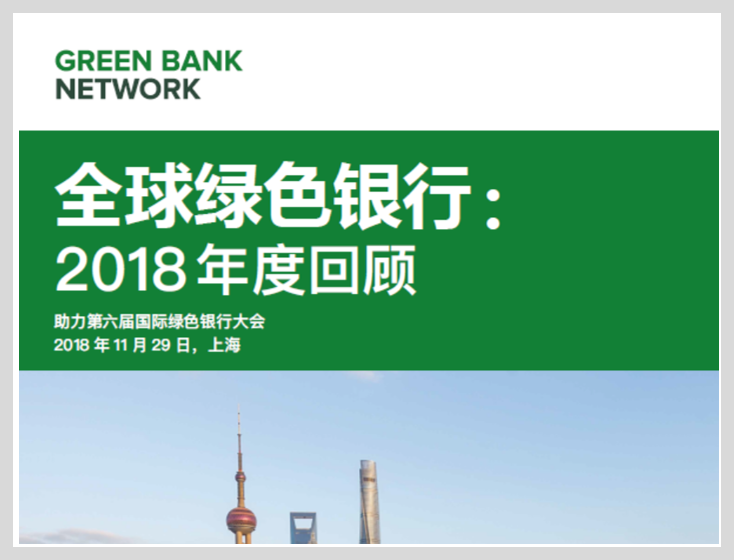 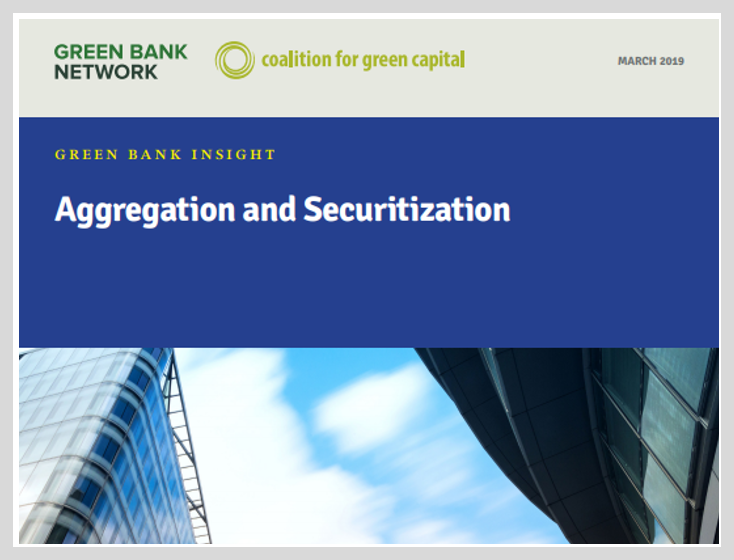 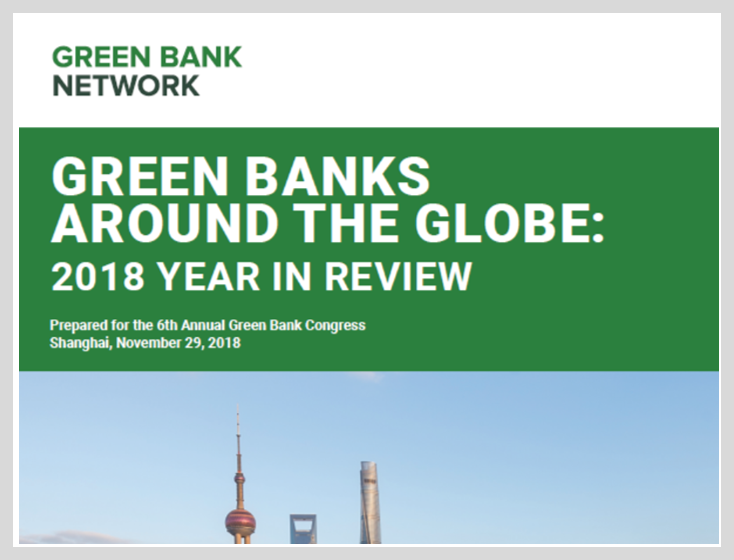 The Inter-American Development Bank (IDB) and CPI, with support of the Leveraging Green Investments – LGI Program, have launched the Report “National Development Banks and Green Banks: Key Institutions for Mobilizing Finance towards the Implementation of Nationally Determined Contributions (NDCs) and the accomplishment of the Sustainable Development Goals (SDGs). 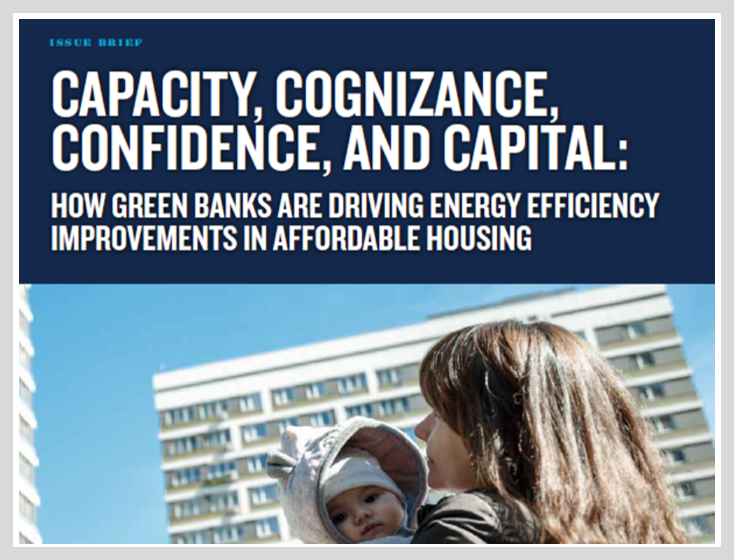 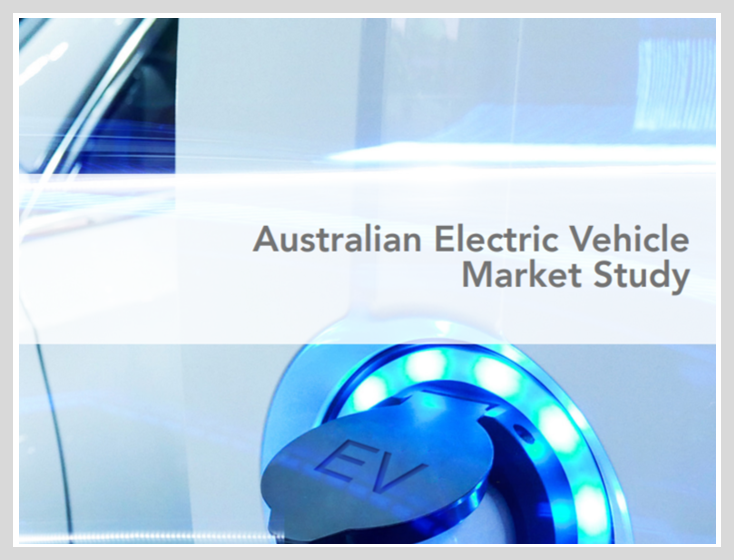 Key Findings from Mexico City Workshop”. 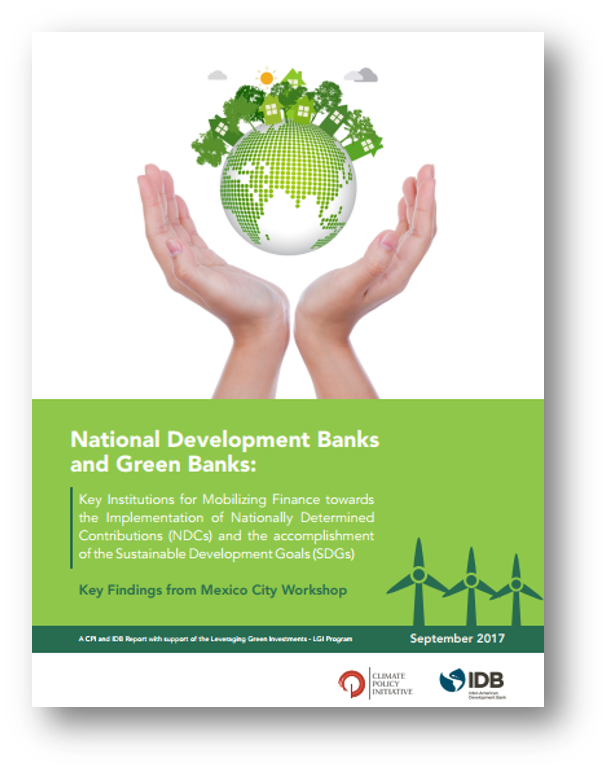 The Workshop was held on the 26-27th of June 2017 in Mexico City, co-hosted by IDB and Banco Nacional de Obras y Servicios Públicos (BANOBRAS), the Latin American Association of Development Financing Institutions (ALIDE) and the Organization for Economic Co-operation and Development (OECD), in partnership with the Green Bank Network (GBN), to engage key development finance actors and discuss the roles that national development banks (NDBs) and green investment banks (GIBs) can play in mobilizing finance for the implementation of the Paris Agreement’s NDCs and the accomplishment of the United Nations’ SDGs. 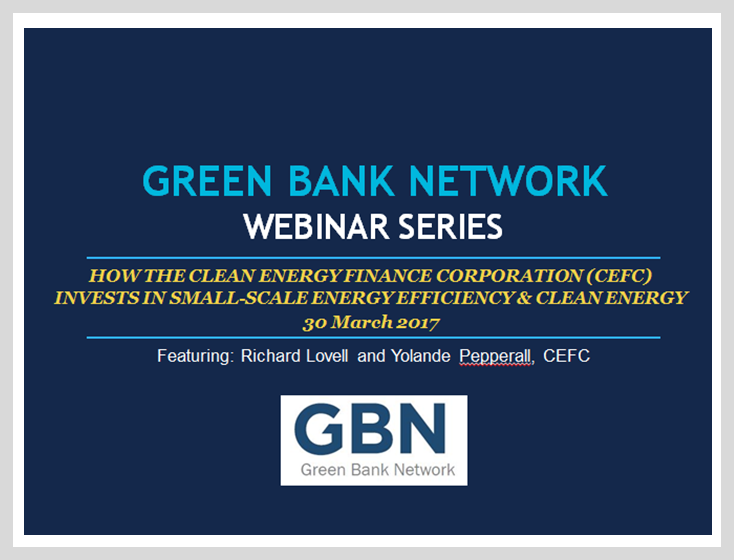 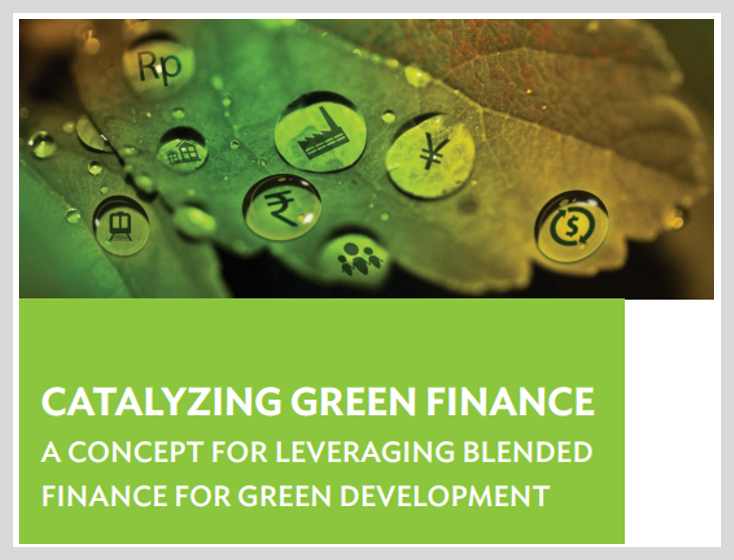 Synthesize lessons on how green financing institutions can support meeting NDCs and SDGs. 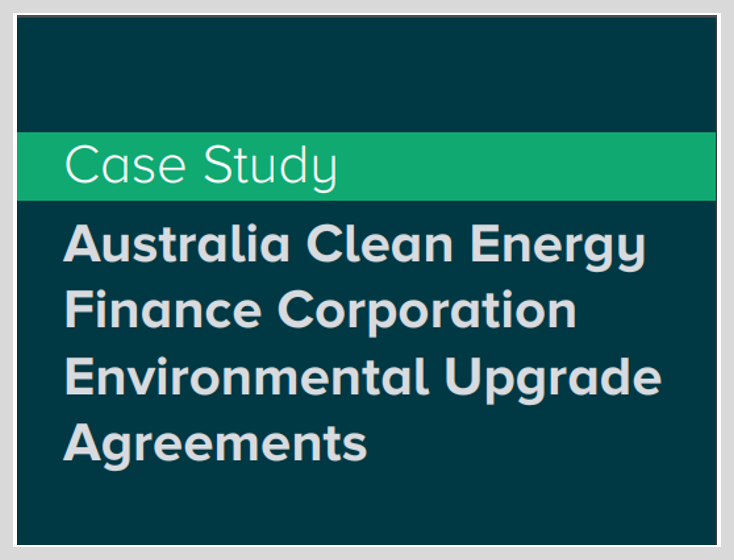 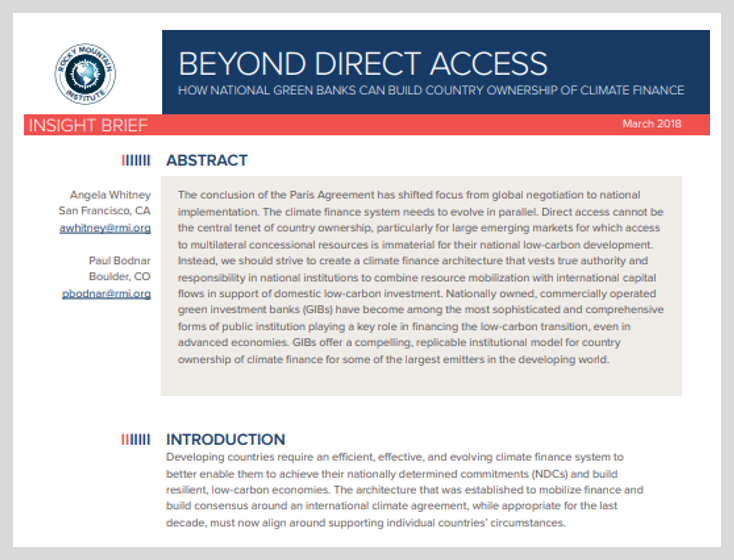 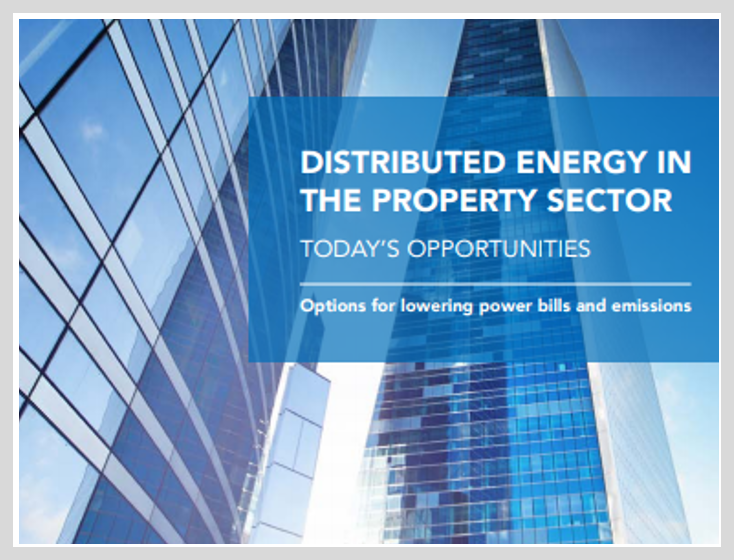 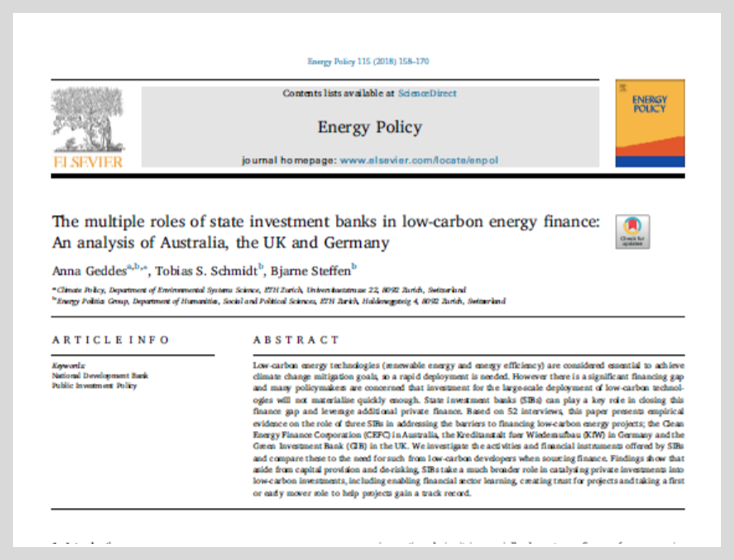 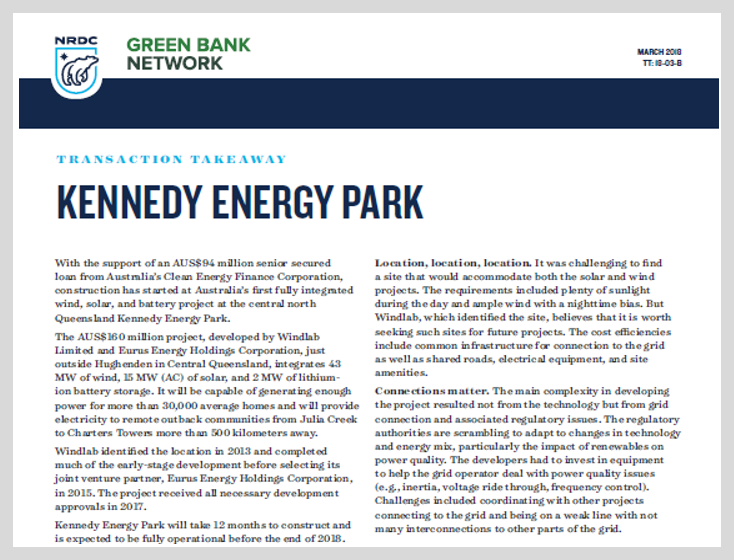 Understand levers that are available for NDBs to increase climate finance.